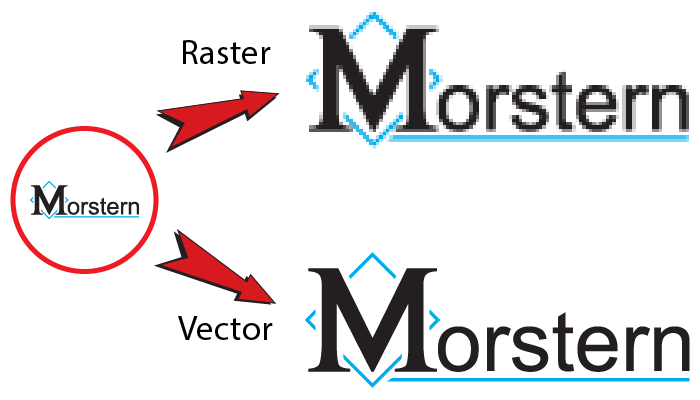 The image shows the difference between raster and vector graphics when the size is increased. First and foremost, I do not consider myself a designer, but I have the abilities to produce designs. With that out of the way, there are two main reasons you should use my services. You have a logo that you use, but it is not in vector format, and/or you want it adjusted. In this case, I can trace/re-draw your current logo and put it in vector format. You want a logo and are happy with the samples you see here. Existing raster based logo to professional format: 100-dollar processing fee. Logo designs that do not require excessive back and forth run 300. There is a non-refundable upfront fee of 100 dollars, with the remaining 200 on acceptance of the design. More complex/multi draft logos run around 600. If the logo requires a greater timetable, then additional time will be billed at 35 per hour. Present at least one concept/theme, with at least two designs. Revise based on feedback - up to two revisions. If second revision is rejected, terminate contract - or - extend at 35 per hour. Else, move on to step 6. Deliver finished Design, receive remaining payment. You will receive the logo in color and black and white versions. For multipurpose use, you will receive the logo in the following formats. .png - for high quality office documents/use on the internet. .jpg - for general use on the internet and printing. Adobe Illustrator file - a master copy in the orginal format. Most professionals can use this format. PDF file - for all around vector use. i.e. large sign printing, t-shirts, embroidery etc. My design focus on font branding more than symbols/icons. Inspired by older style road signs -- meant to play on nostalgia as one pulls into DogTown. For social media: Simple reveal video to introduce the new logo. Wedding/Party rental company. Cursive font for wedding/class effect. Altered infinity band to symbolize the lasting memories and the coverage of every event. Simple line separates Gary's from the Workshop text. With the outline of a saw blade. Focus is on wood crafting specialties offered at the shop. 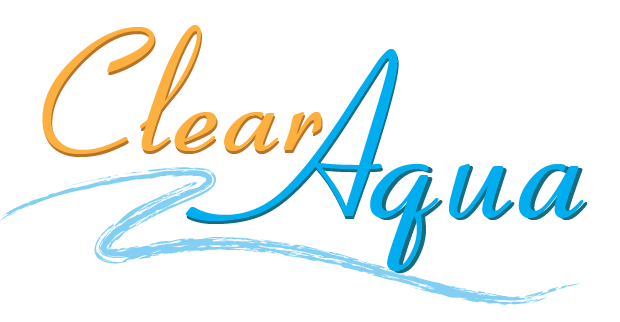 Logo for company specializing in nutrient enhanced sports water. Has 5 colors total, but still works. Complimentary Orange/Blue color scheme with stream flow serving as an underline and cursive font to suggest waters flowing curves.